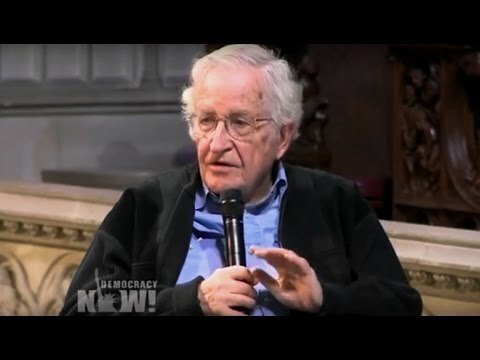 According to the Hot Air, on Monday, a website called Alternet published an interview with academic and author Noam Chomsky in which Noam warned that President Trump might stage a terror attack on the United States to rally support for his administration. There have been numerous terror attacks on the United States including the Orlando nightclub shooting, the San Bernardino attack, the Boston marathon bombing, the bombings in New York and New Jersey and the Ohio State University attack. So it’s almost inescapable that there will be similar attacks during Trump’s term in office. Chomsky is introducing the idea that the next terror attack will have bee “staged” in some way by the President himself.